There’s nothing quite like an afternoon of fishing on the river. You can enjoy time with a friend, peaceful water and hopefully some solid bites. Take in the outdoors and bring home dinner if you catch something tasty. As you pack up your Can Am Commander for a little fishing trip, here are some tips for making your trip a success. Double check for the basics – Don’t leave your house without grabbing the most important fishing gear, your rods and tackle box. Make sure to include extra fishing line, scissors, and a rag for holding fish. Bring multiple kinds of bait – After you’ve double-checked to make sure you have the recommended bait for the area where you are fishing, make sure you have backups. Whether you’re bringing live or dead bait, fish or shrimp, or a box full of lures, make sure you’re well-stocked to last the day. Don’t forget your rations – If you’re going to be out for a long stretch, you’ll want to make sure you have drinks and snacks to get you through the day. With plenty of water, some trail mix, beef jerky, sandwiches, and any other favorite goodies, you should be set to stay out for hours. 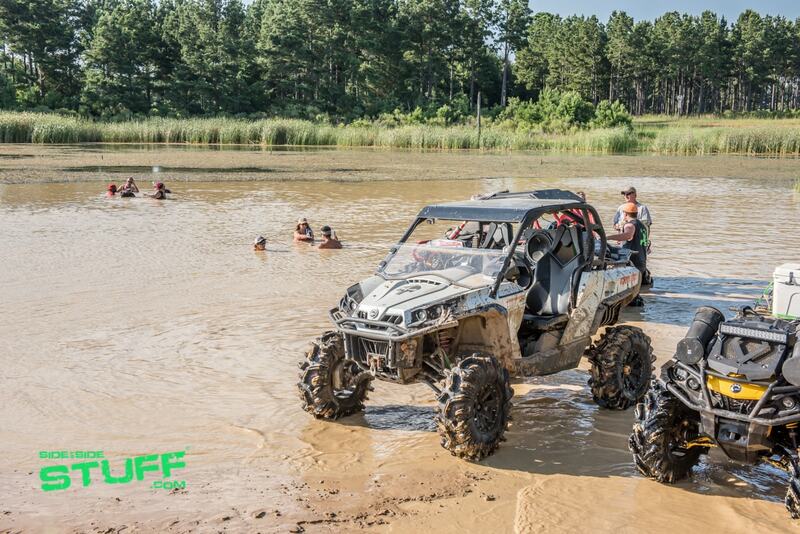 Maximize your storage – As you load up your UTV with all the necessary supplies, make sure everything is packed tightly and your space is utilized well. With tackles boxes, coolers and camping gear, you may find you need to add a roll cage organizer bag, rear cooler, cargo rack or other type of storage container. 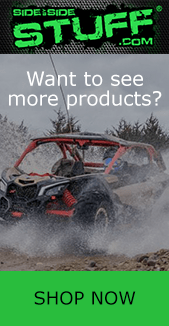 To find more Can Am accessories to maximize your storage or other UTV items to get the most out of your fishing trip, visit SideBySideStuff.com.